Get 24/7 doctor support with a telemedicine plan. Telemedicine involves the remote diagnosis and treatment of patients via telecommunication technology which can include telephone and/or video. 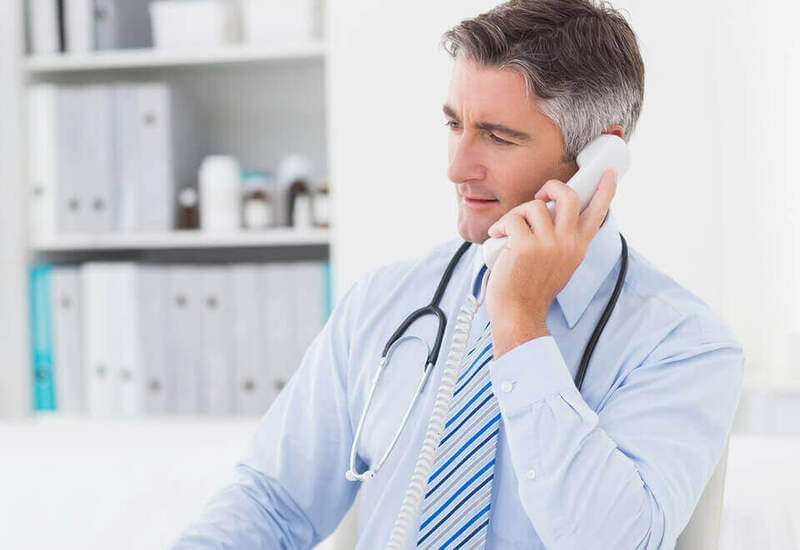 According to the American Medical Association (AMA), 80% of all visits to the doctors office, Urgent Care, and ER could have been handled through a telemedicine consultation. Just having access to a plan can save the average family of four over $1000 per year in unnecessary medical expenses. Most people dislike going to the doctor or Urgent Care clinic because they have to wait for hours to be seen and sometimes end up getting sicker than they were because they catch illnesses from other patients. Telemedicine is a fast, convenient, and affordable alternative. It can be used from the comfort of your home and coverage costs less than 20 cents per day for you and your family. Note: U.S. citizenship is not required to purchase a telemedicine plan. Get access to convenient, affordable telephone health care in Alabama or Louisiana today. You can purchase a plan over the phone at 800-420-3712. Once you purchase a telemedicine plan, you can start using it right away.